Congrats - beautiful and tranquil. 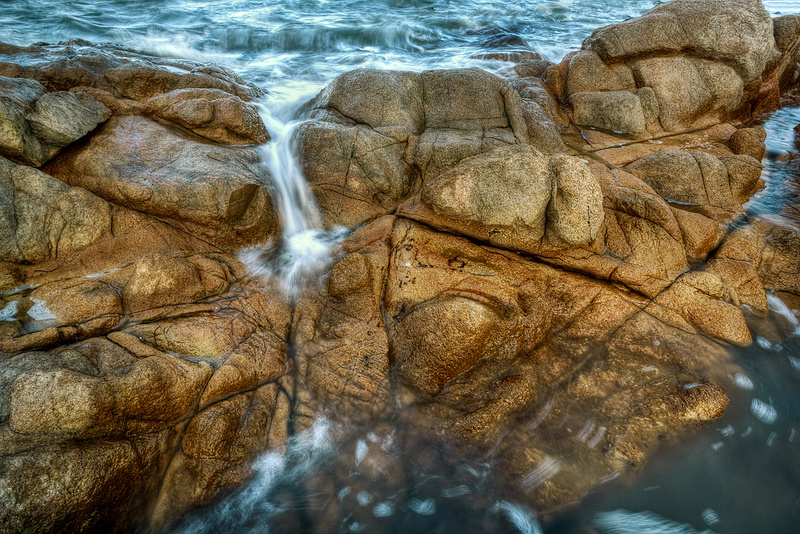 Wonderful combination of rocks and water. Lovely rounded shapes as well as the "wrinkles". One of my highest votes. well i guess we all get old, pollyfiller is the thing and a plasterers trowel.. is what I told the MIL once. Proudly hosted by Sargasso Networks. Current Server Time: 04/25/2019 07:59:13 AM EDT.